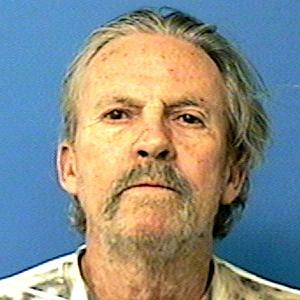 Edward Buttler was last seen around 1900 hours on 09/08/16 in the area of Dobson and Rio Salado Parkway in Mesa. 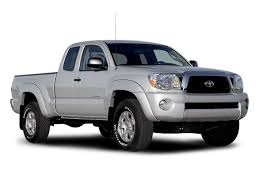 Edward left behind his wallet and cell phone and left in his silver 2008 Toytoa Tacoma truck with AZ license plates BLP8562. Edward stated he was going to Glendale to see his brother, but never made it to his house. Edward's memory loss has increased and family members believe he is lost. Edward has early onset of Dementia. Edward's beard is fuller now. He was last seen wearing a blue shirt with blue and white pajama pants.